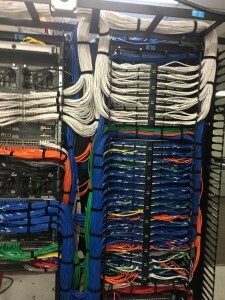 This is the Iron Bow Data Center Rack before FiberPlus, Inc. performed a cleanup. 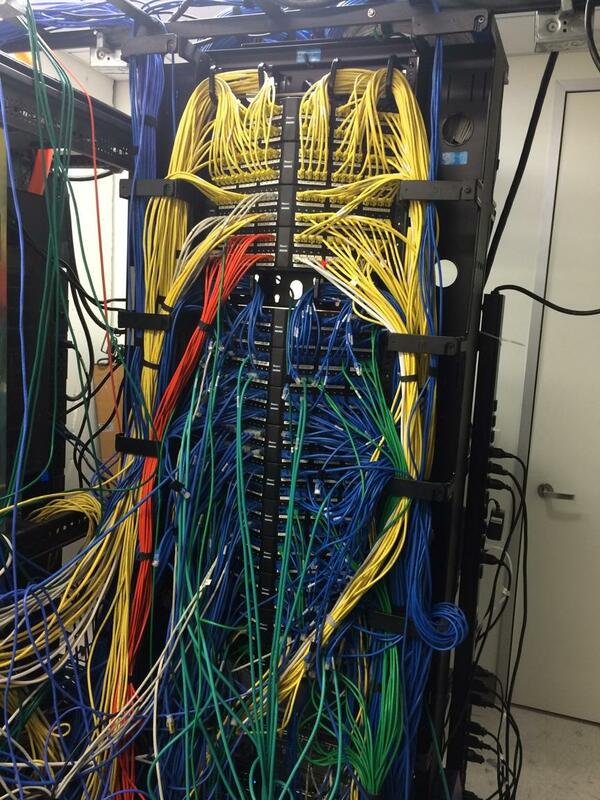 The cables are not well organized or efficient. There’s a lot involved in maintaining an efficient structured cable system. One of these maintenance duties is to keep an organized data center rack. A data center rack is where all the cables in a system come together at the source of power. Without proper organization, it can be difficult to perform hardware maintenance and the power flow can even be hindered from reaching its peak efficiency. This is where companies like FiberPlus comes in. 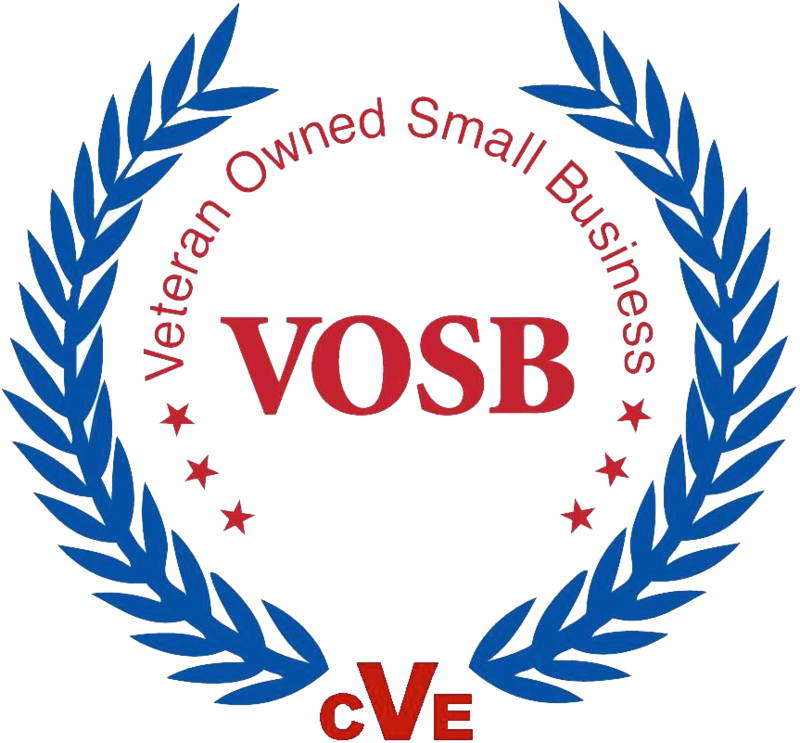 We can sort through the toughest data center rack cleanups, labeling cables properly and making sure that everything is running at peak efficiency. This is what we did two weeks ago for Iron Bow at the Mortgage Bankers Association. 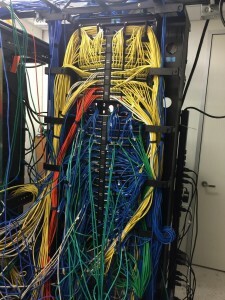 The original installation of the data center rack was disorganized, difficult to manage and access, and not power efficient. We successfully reorganized their data center rack so that their systems are now easily organized and running at peak efficiency. 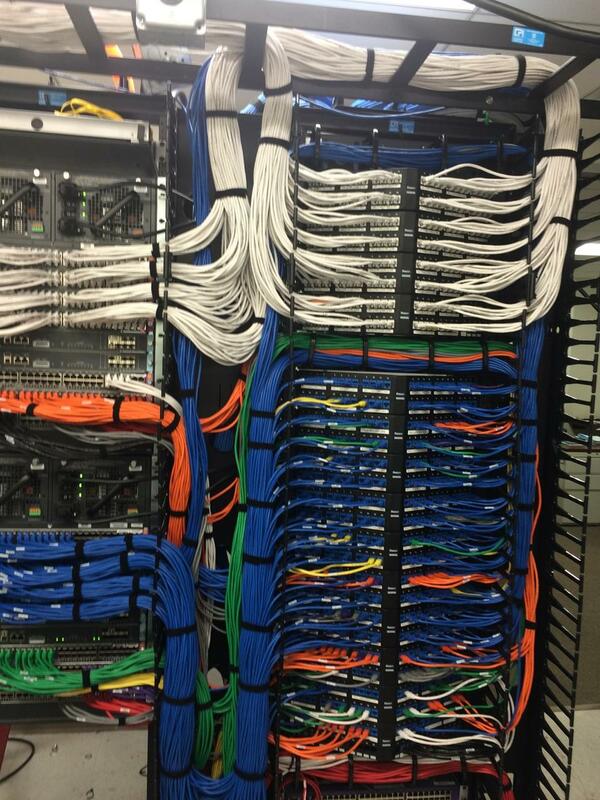 This is the Iron Bow Data Center Rack after cleanup. Our talented team members Ravi and Jai installed new cables that are well-organized and power-efficient. FiberPlus performs every job with minute attention to detail for the optimal results. For this type of cleanup project, our RCDD maps out a plan for how the cables will be restructured and labeled. Before getting into the teardown process, we take meticulous notes about how the systems are performing so that we know how to best set them up again for peak efficiency. After the preliminary planning stage, we begin to actually take apart the cabling system. We carefully remove old cables and replace them with new ones if necessary. All the cables get reorganized and are carefully measured and placed so that there is not extra cable length taking up unnecessary space. As we install the system, we also make sure to meticulously label every server, router, firewall, and PDU. This makes it easy to perform future maintenance on the system. As the power is turned back on, we carefully monitor the load balance amp draw across PDUs and phases to make sure that the system is safe, balanced, and efficient. Any redundant systems are now removed and power is evenly distributed across the system for a safe, efficient, and easy to access cabling system! This entry was posted on Monday, January 4th, 2016	at 6:46 pm	. You can follow any responses to this entry through the RSS 2.0 feed. Both comments and pings are currently closed.